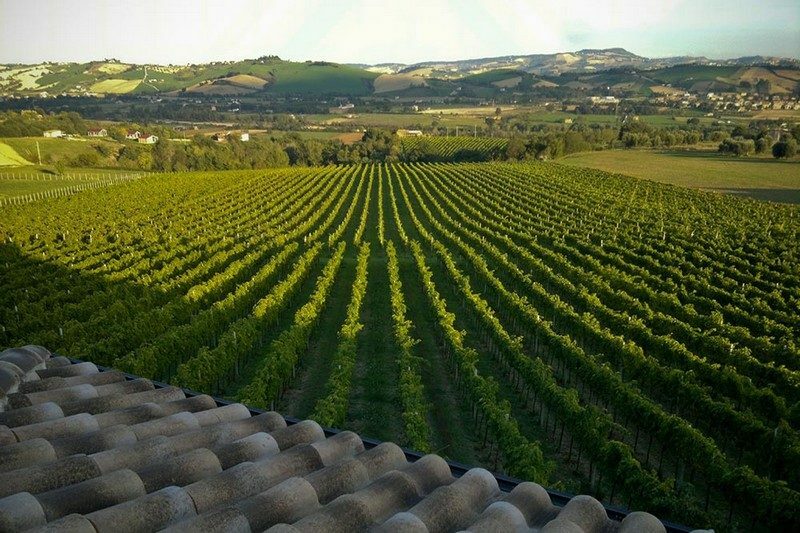 Prestigious winery in Le Marche, in Fermo area, with very good production of wine, it has several awards. 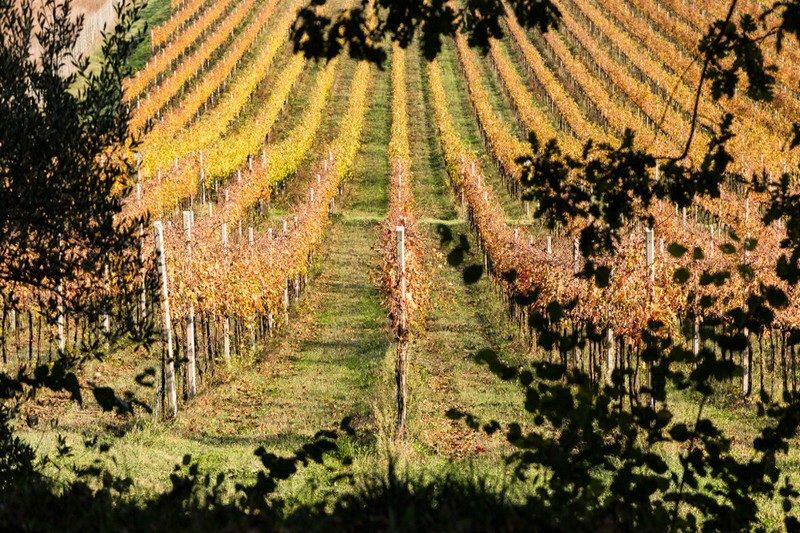 Prestigious winery for sale in Le Marche, a short distance from the sea, agricultural activity with its magnificent production of wine, is an excellent investment, in addition to complete the property a wine cellar where wine is produced with an adjacent storage area. 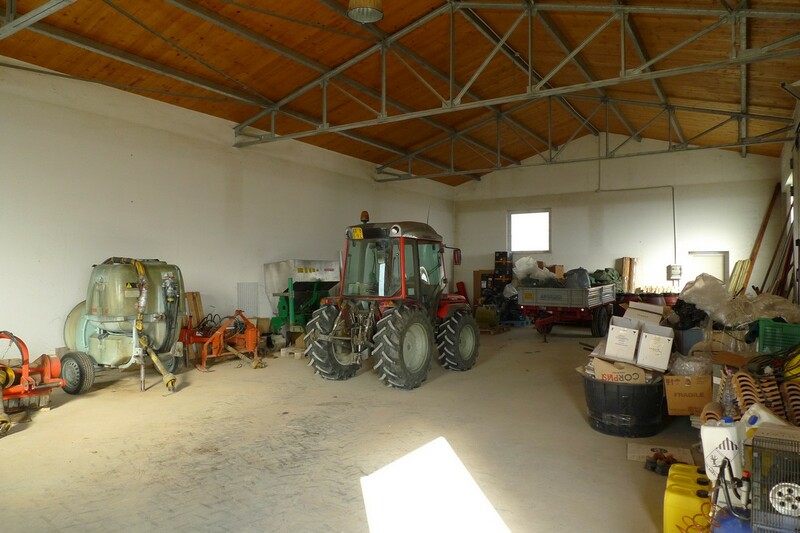 They are sold along with the property numerous agricultural vehicles essential for the activity. 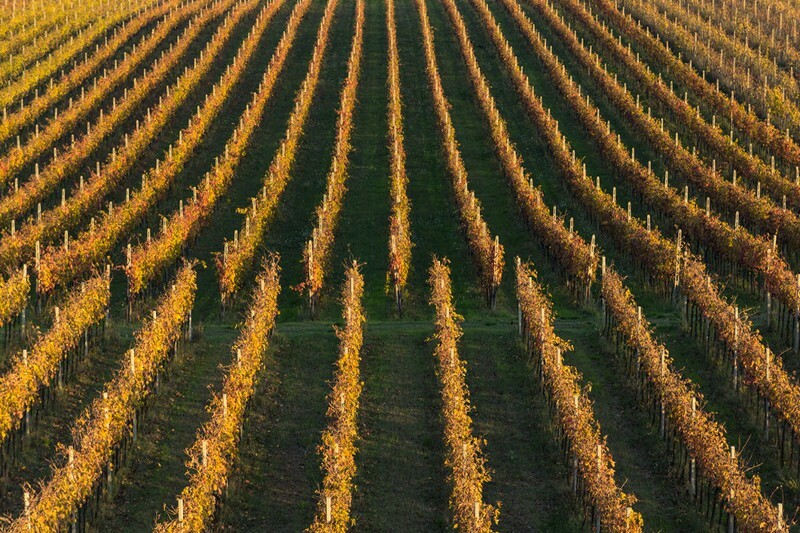 The farm and thewinery extends for 7 hectares,4 of which are planted with vines, the varieties are: Sangiovese, Montepulciano, and Syrah, with production still rising over the years. 2 hectares of vines were planted in 1999, the other 2 hectares in 2005. The winery has already a sales network with 2 sales agents and 1 manager sales agent. 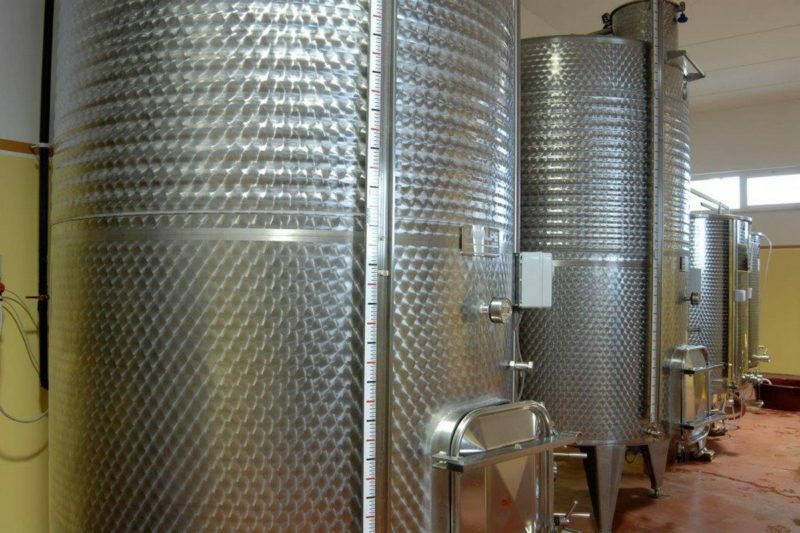 The winery business is in full productivity, is equipped with the latest high-tech facilities with a modern winery built in a modern high quality architectural design perfectly in keeping with its surrounding environment. 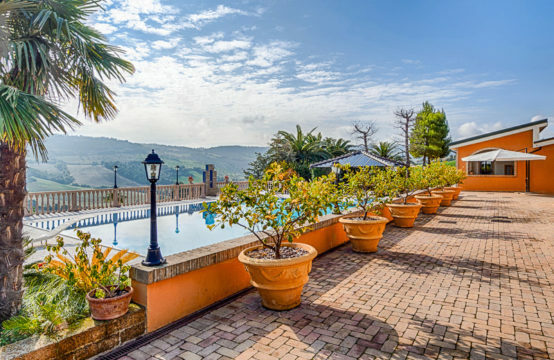 The location is beautiful, with the winery business situated in a gentle hillside setting, surrounded by greenery and is easy to reach thanks to its easy access. 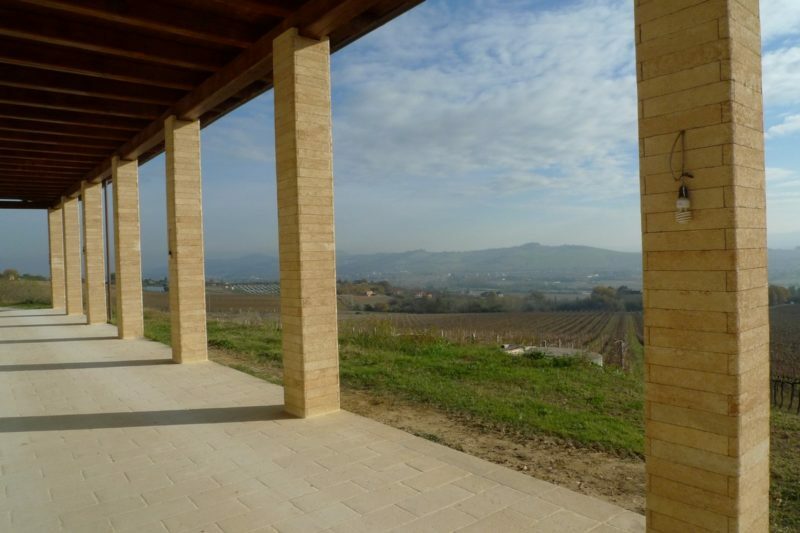 Prestigious Winery in Fermo area,just 12 km from the sea. 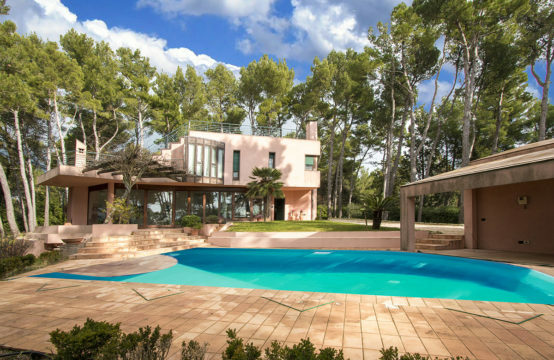 The village has all essential services, pharmacy, supermarket, banks, schools, restaurants, bars. 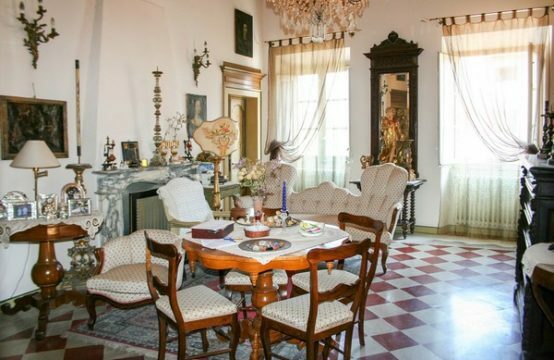 The airport of Falconara and Pescara Airport are about 50 minutes drive.